Because you don’t have to dive with your tanks on your back. Ever since you’ve been a diver, you’ve dived with your tanks on your back. Carrying your tanks alongside (“sidemount”) gives you more flexibility and better streamlining options, helping to reduce your air consumption. This Specialty course counts as one of the five Specialties for your PADI Master Scuba Diver rating and counts towards your PADI Advanced Open Water certification at The Dive Bus. Highly recommended: The PADI Peak Performance Specialty course will give you a better understanding of, and get you comfortable with, your breathing and positioning techniques. These skills will help you get the most from your PADI Sidemount course. Duration: Training dives: 1 confined and 3 open water dive,s conducted over 2 x half day sessions. You can take this course once you’re a PADI Open Water Diver; min 15 years old. There's only one Knowledge Review to complete - this course focuses more on practical skills application, so there is no eLearning program available. Advanced Open Water certified? here are heaps more PADI Specialty Dive courses to enjoy, and each moves you one step closer to earning the coveted status of PADI Master Scuba Diver: the highest certification level for recreational scuba divers. 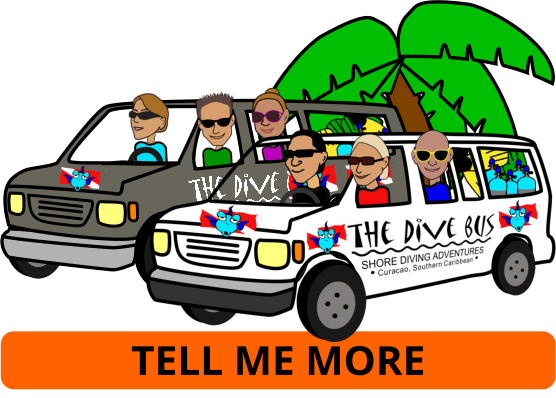 Love your PADI Sidemount Diver course?